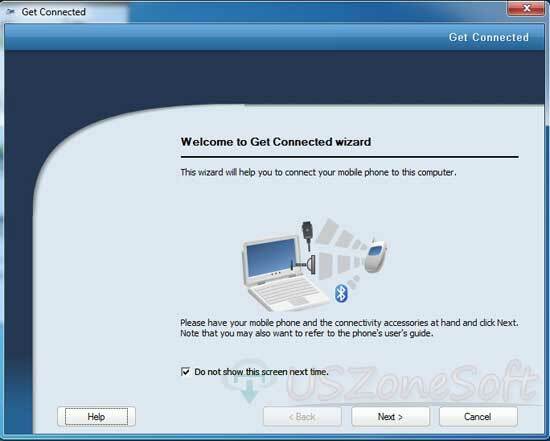 Apowersoft Phone Manager is the best freeware phone management program by Apowersoft publisher. 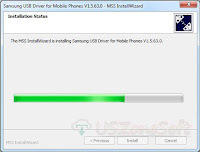 The program helps to sync your complete device like all of Android phone from PC. 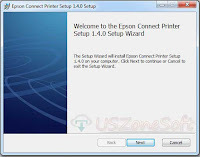 You can easily to connect PC to phone through USB cable or fast WiFi network. When you plugged USB cable with handset just one tap to open USB debugging mode then try to connect to Tablet or PC. 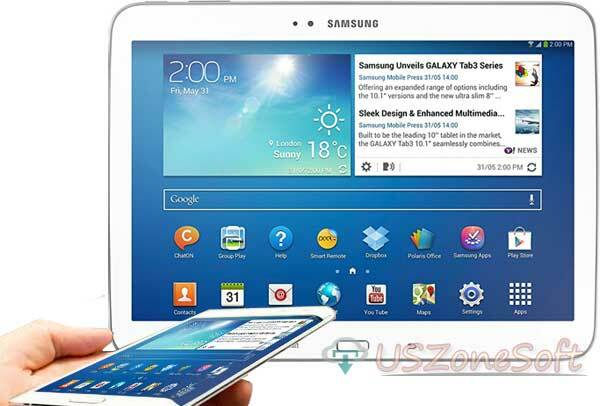 First the selection of 'My device' tab known to all information of whole basic information such as model name, firmware version, battery power, resolution, serial number and device memory spaces etc. 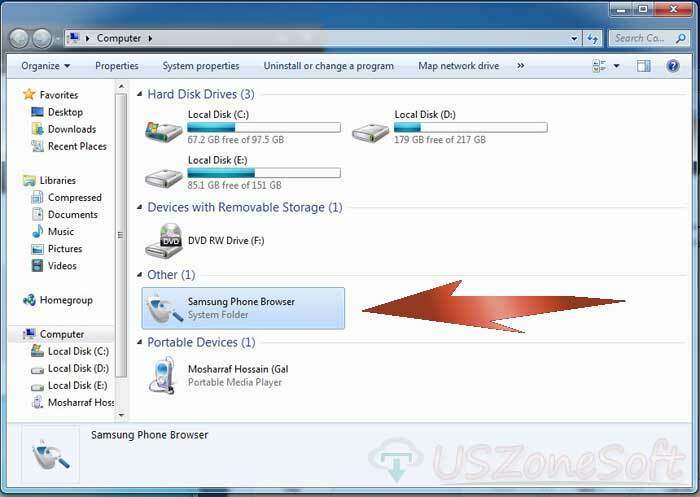 With this program, you can also backup your complete mobile data and again restore it which you want to get back of all media. This other powerful exporting and importing tool to manage all files, music, videos, pictures, notes, contacts, messages, apps, books etc. Just a single click 'Refresh' button to display all media with your phone. Apowersoft Phone Manager supports all Android and iOS mobile devices like Samsung, Sony, HTC, iPhone and windows phone. DoubleTwist helps to automatically synchronize your complete media files such as music, photos, and videos from mobile devices than creating playlists and sharing with online social networking services like Flickr and YouTube. 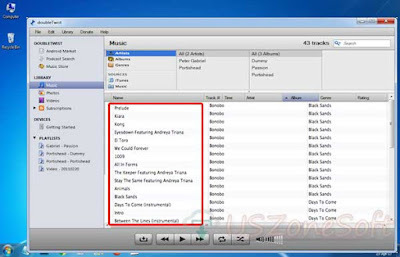 The playlist is required a different kind of tools that playlist setup, recently added most played and top-rated tool. Its stream videos, music, and picture to the PS3, Xbox 360 and Sonos. 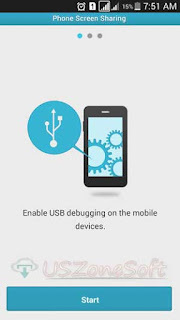 The tools are good to work synchronize with Android devices like Samsung smartphone or tablets and also supports all popular mobile manufacturer of Apple iTunes, iPhone, iPad, iPod, BlackBerry technology etc. 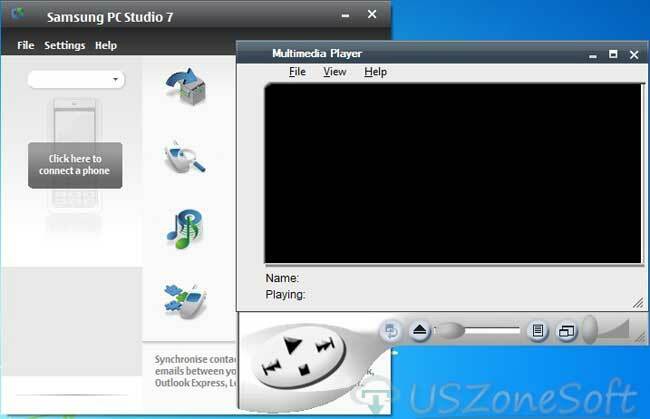 You can be connecting the tools and sync all media from any devices through USB cable or via WiFi network connection. 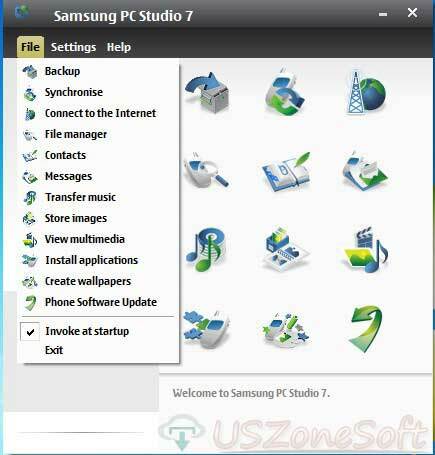 Samsung PC Studio is the complete phone management tools to manage old version all Samsung phone that was supported only Symbian version OS. It does not support Android version of new Samsung mobile device. 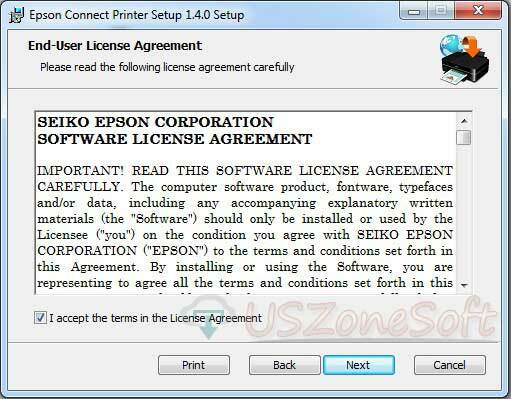 The program is very easy to use on your computer. 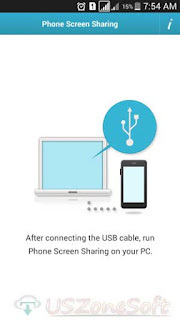 Just plug the USB cable into the computer with your phone and transfer all data to be faster between PC to phone or phone to PC. But you can also connect your phone to WiFi, Bluetooth and Infrared option without wires to synchronize or transfer your contact list, audio, video, photos, music, application etc. 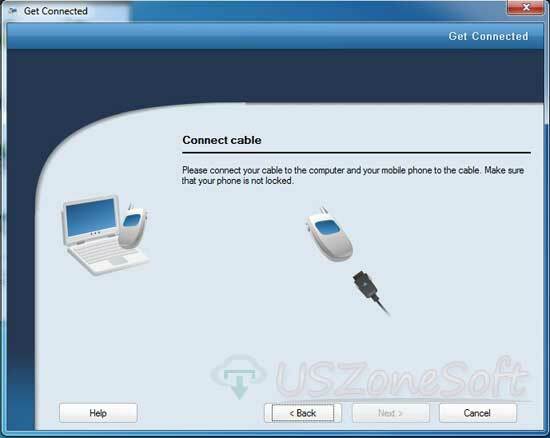 If you are using the application you do not need any other internet modem device. There is a special powerful option that manages and shares your internet data with any external devices. It has audio conversion and video conversion facility to be used when you coping music files or video files on your mobile phone. You can also set conversion format and bit rate when you converting tracks to mobile-optimized format. 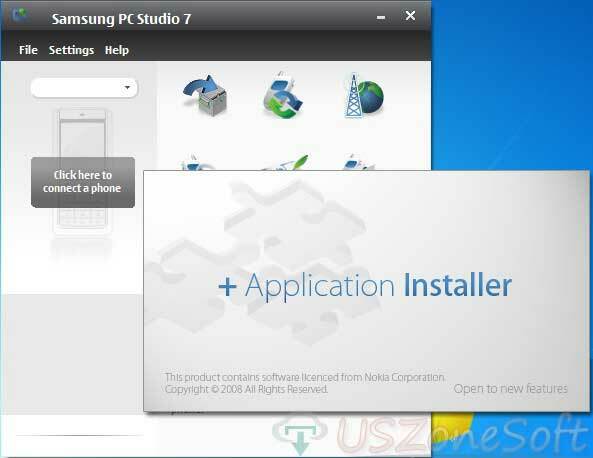 Samsung PC Studio looks like alternative Nokia PC Suite application. 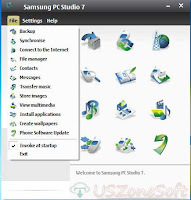 Nokia PC Suite using Nokia phone and Samsung PC Studio connection manager for Samsung handset. 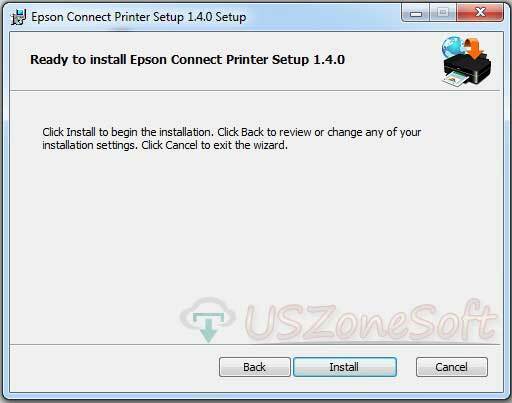 This program is freeware printer configuration tool to connect your Epson Printer to a computer. 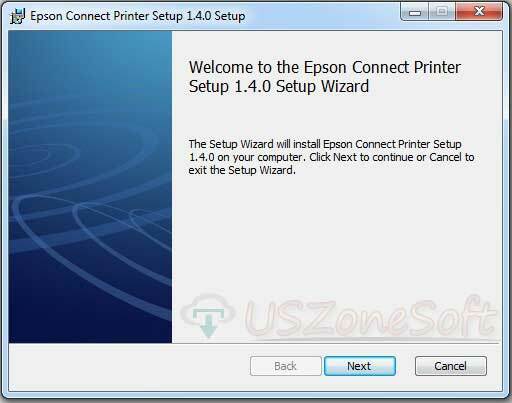 It's a very easy to use on any computer that you directly connect to use your printer or via the network. 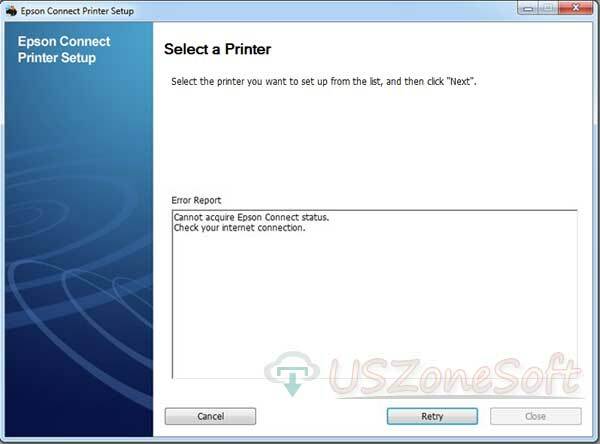 But if your printer and computer are connected using a USB cable, please reconnect from printers than again you set up the tools. 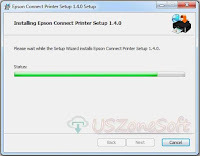 This tool is a very effective driver for any EPSON printers. 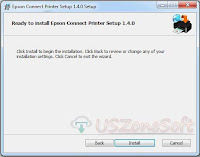 Epson Connect Printer Setup utility actually driver for EPSON printers. 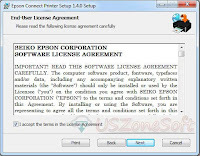 It's completely free from Epson publisher. 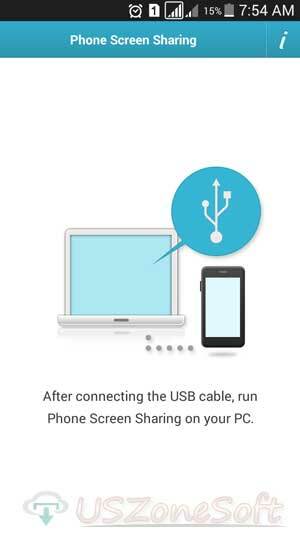 Phone Screen Sharing app the best qualified to share the full-screen Samsung Galaxy smartphone on your computer for all the process of Side Sync through USB cable. The program is requirements device only Android version smartphone and PC support only on Windows 8, Windows 7 and Windows 10. 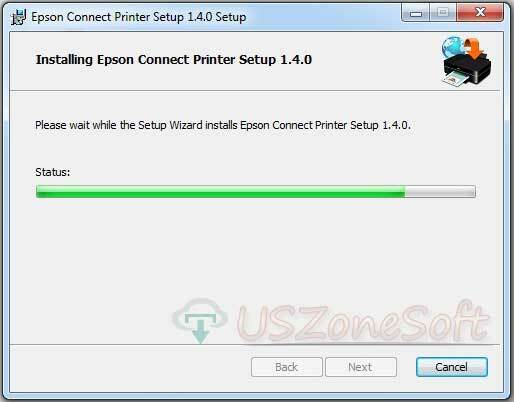 While you want to connect your Samsung cell phone to your PC. But you cannot connect the devices that display the missing driver. 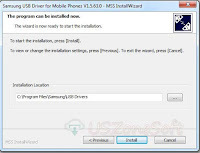 So after installing this driver you can easily to connect your Samsung mobile phone to the computer through USB data cable. Samsung USB Driver for Mobile Phones actually useful system based USB connector for Samsung mobile devices. 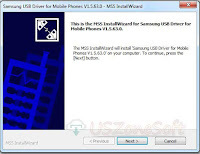 This program is HSDPA modem software for older Samsung mobile phone to share 3G and EDGE network connections from PC. Samsung Connection Manager also manages the contents of SIM cards & Pin code, contact book and SMS, Network, Internet, Initialization, Modem etc. 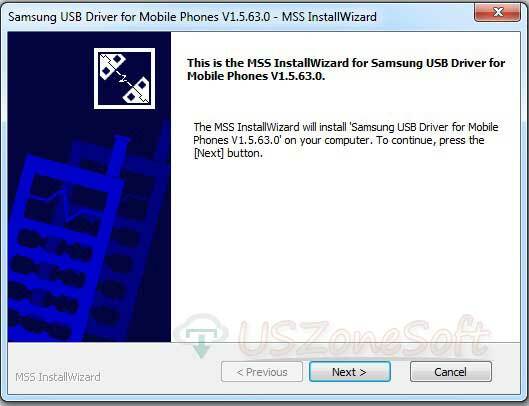 If you have an Android version Samsung cell phone, this program is not for you but supports only for any older version Samsung handset. 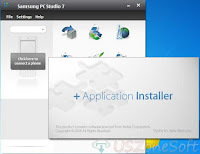 In a word, this program is a very effective tool for Samsung mobile to PC internet connection software.